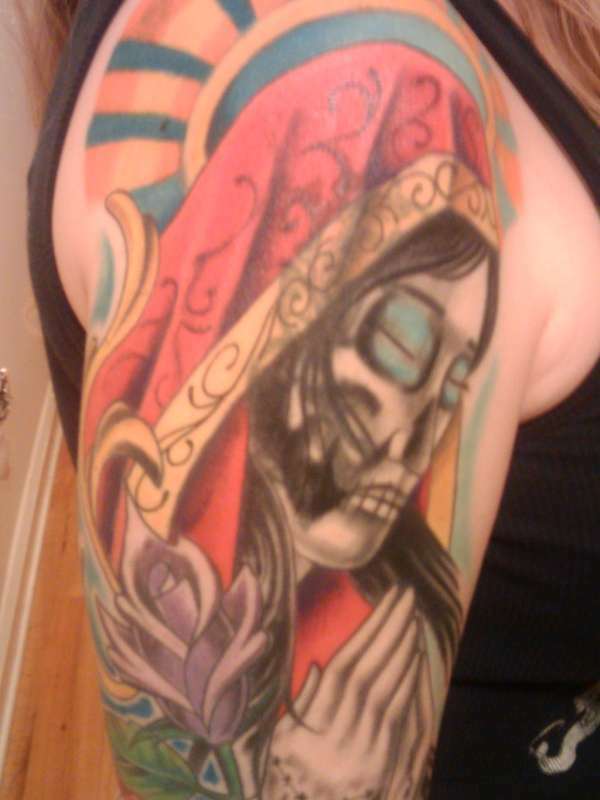 Done by Bobby Trefz and repaired by Paul Nolin at Physical Graffiti. Lesson learned, only let the people you trust do your work. I still love it. Good work turned out real nice.